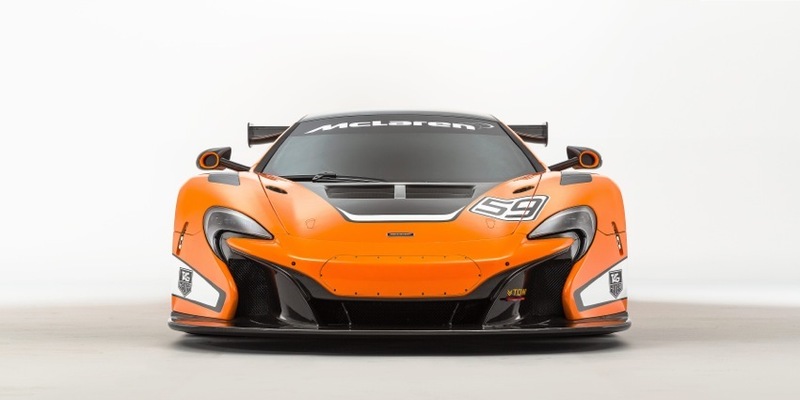 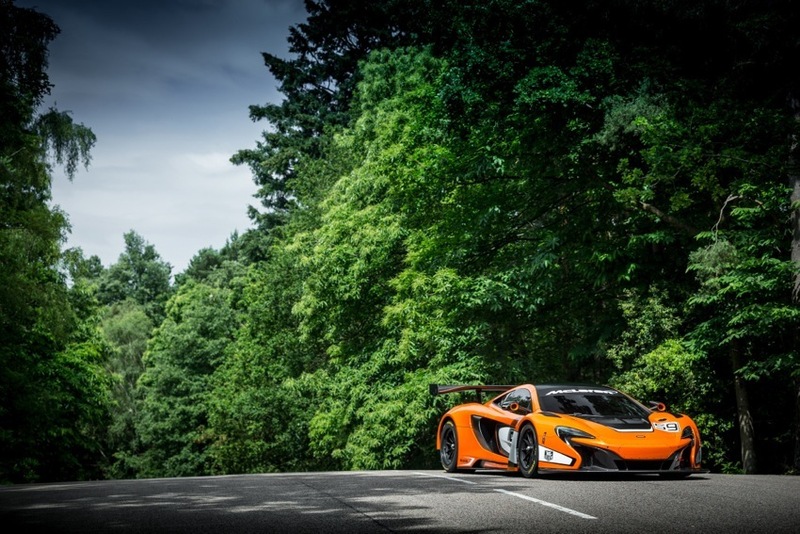 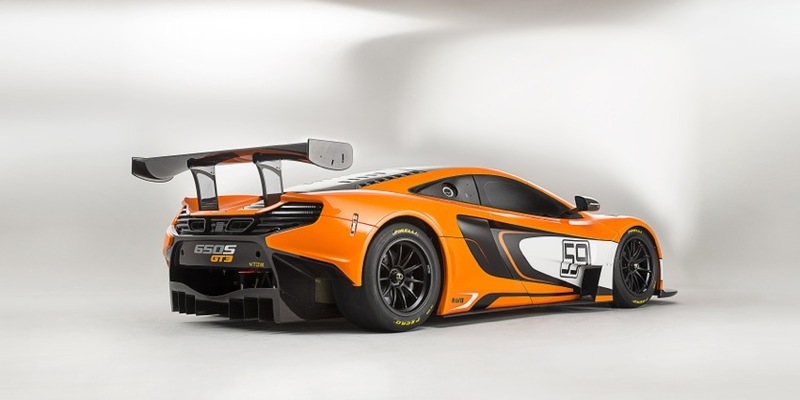 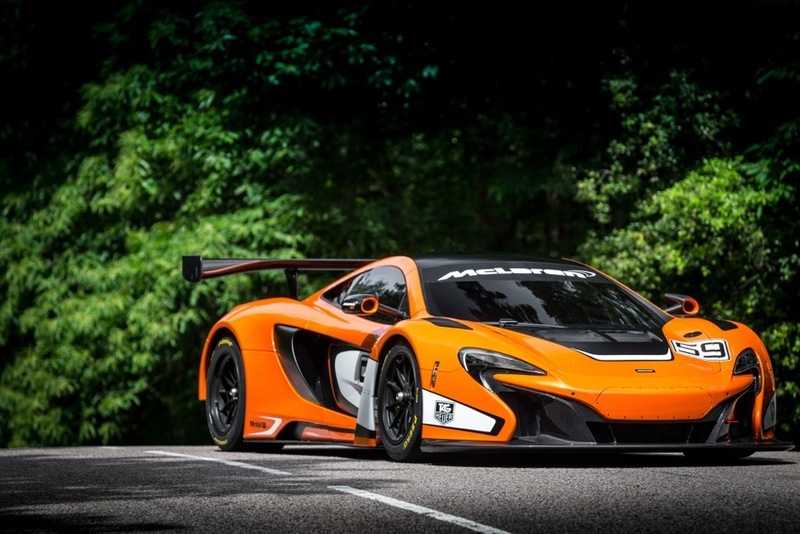 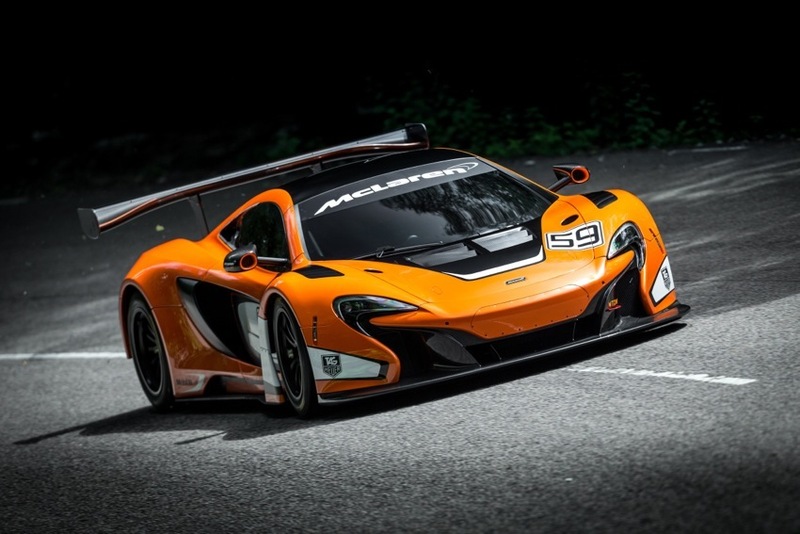 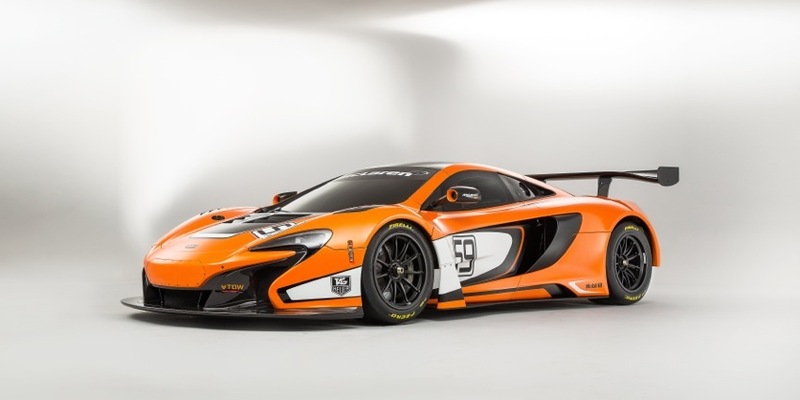 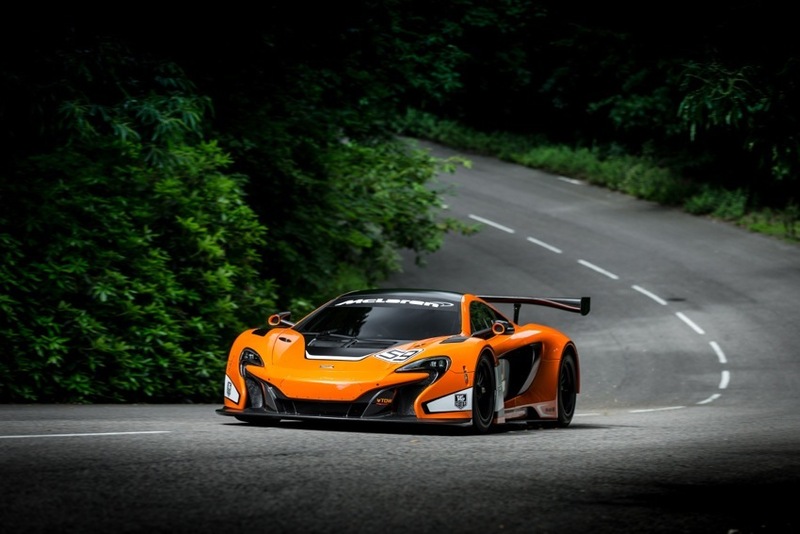 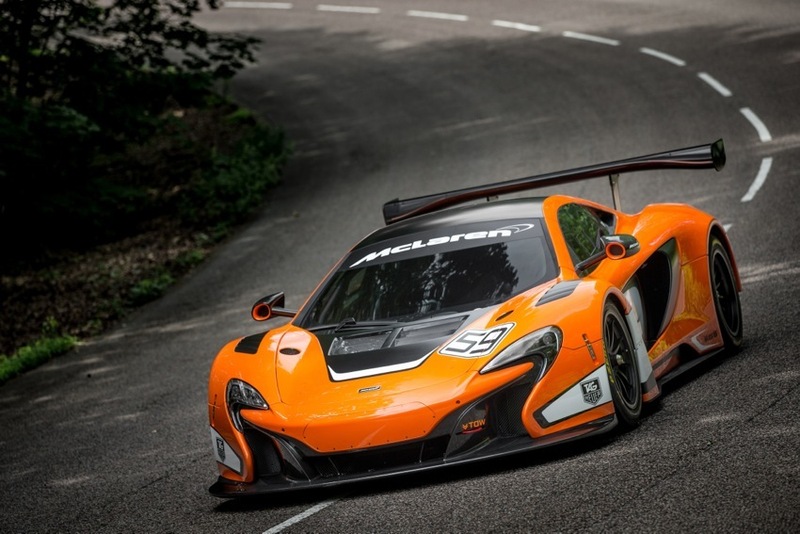 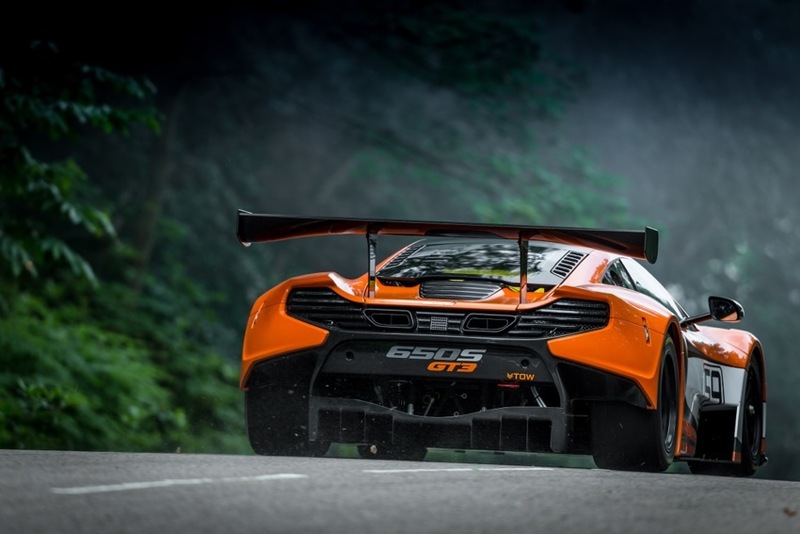 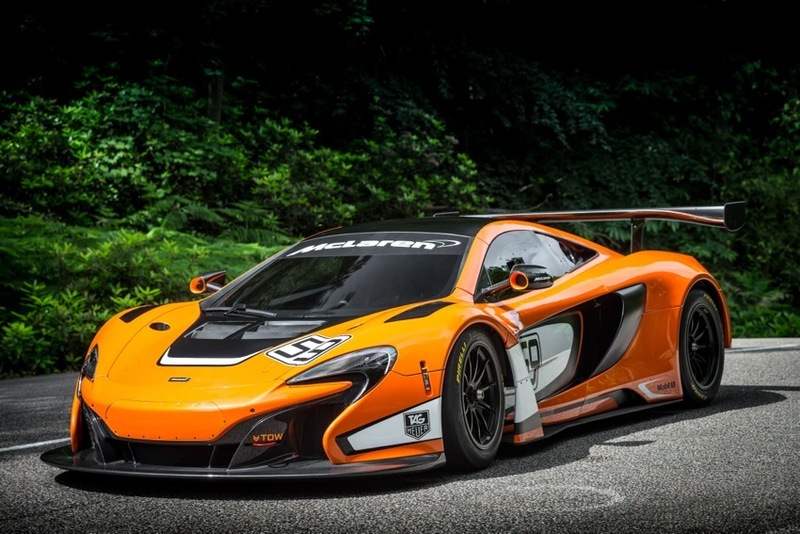 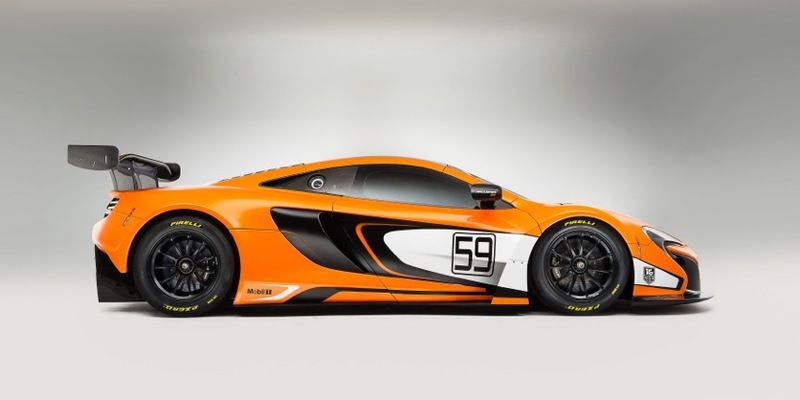 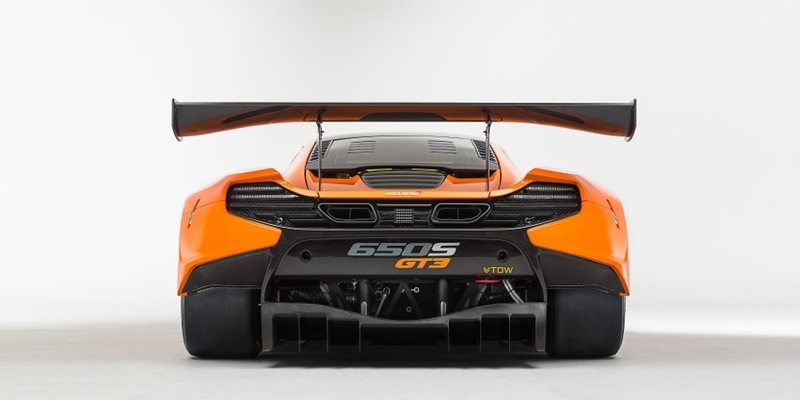 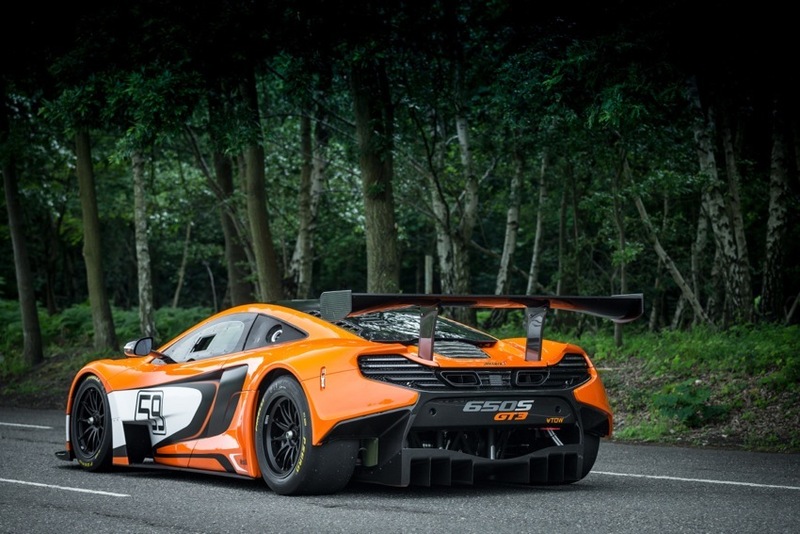 The 650S GT3 uses an all-new race-tuned suspension system with a 52mm wider track than the 12C GT3. 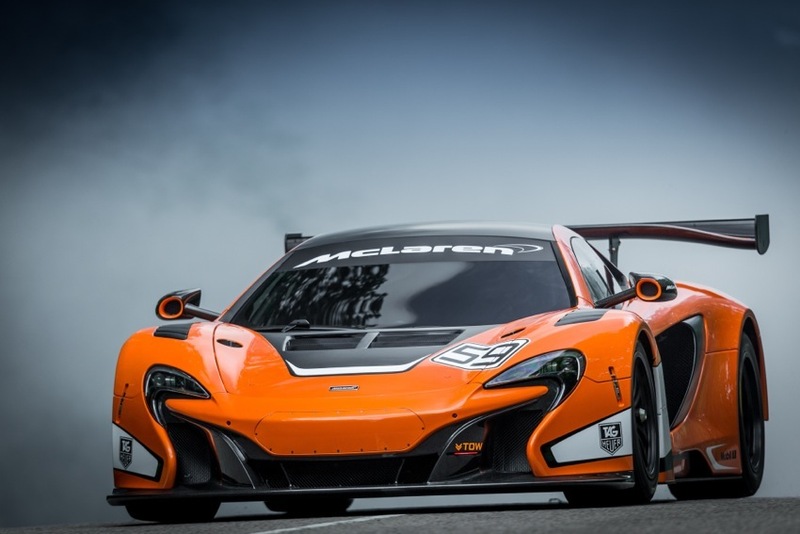 The front suspension also allows the fitment of the latest generation larger diameter racing tyres . 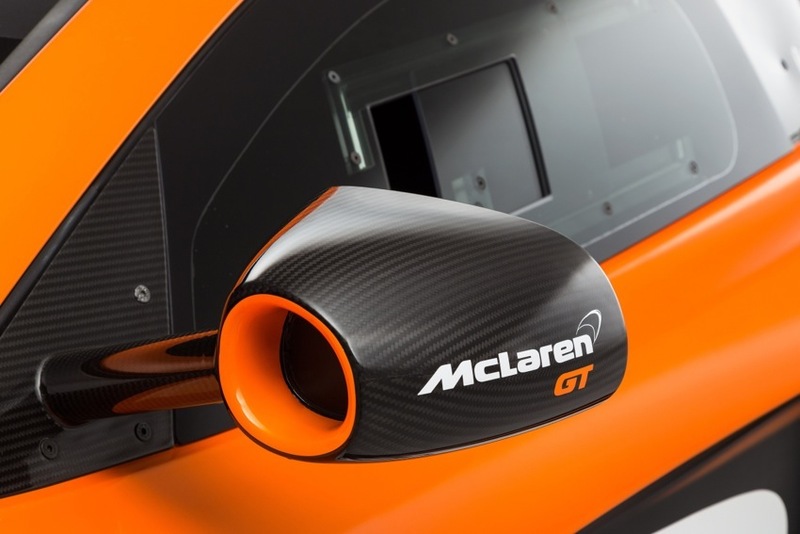 In conjunction with the optimised aerodynamic package, this provides increased levels of front-end grip and steering feel on turn-in. 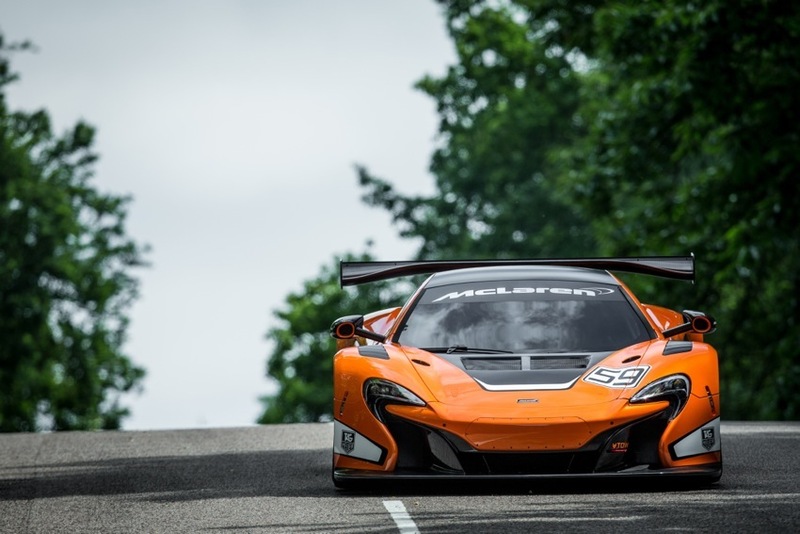 Newly designed forged aluminium wheels (front – 12.5” x 18”, rear – 13” x 18”) are held in place with a single wheel retaining nut on motorsport axles, while a revised hub bearing assembly and extended-life suspension components are another example of a simplified service item, and reduced maintenance costs.